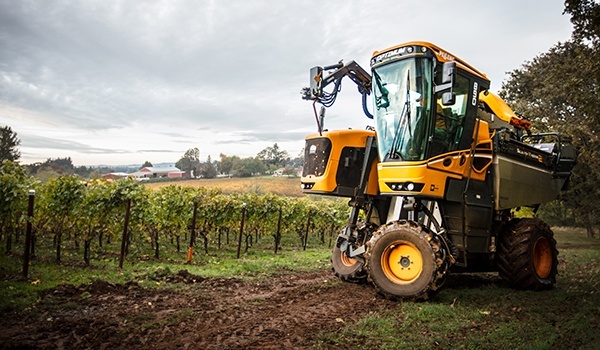 Pellenc is an industry-leading manufacturer of specialized agriculture equipment for the vineyard. Since 1973, Pellenc has produced innovative and environmentally sound tools and machinery to simplify work and increase productivity for growers. Designed to be multi-functional, with a variety of attachments for pre-pruning, pruning, wire lifting, leaf removing, and trimming that can be swapped out in minutes, Pellenc equipment is truly versatile. 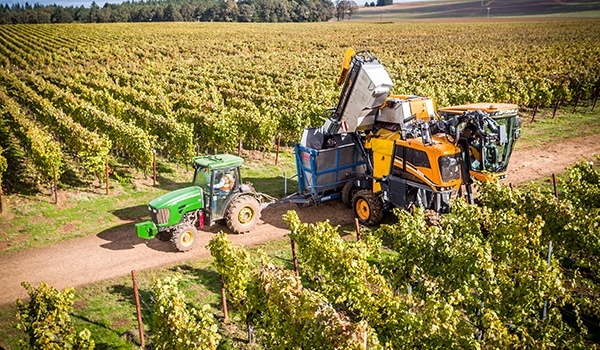 Pellenc supports vineyards and wineries from soil cultivation through bottling with a suite of tools and equipment that improve traditional wine making processes and reduce costs. The Selectiv’ Process Winery grape destemmer, for example, combines sorting and destemming using high-frequency vibrations to remove green waste while keeping grapes intact, achieving 99.8% cleanliness. 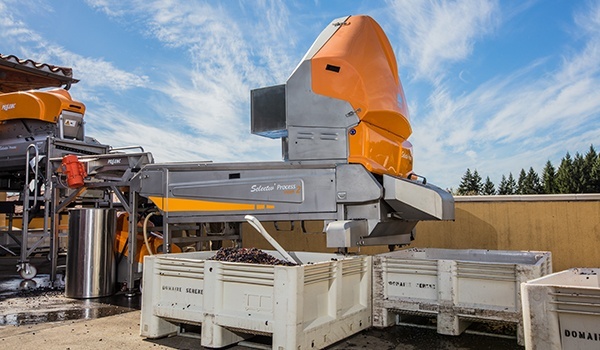 The Extractiv’ grape crusher also improves accuracy, only crushing grapes at their peak maturity to reduce bitterness and produce the highest quality wines. 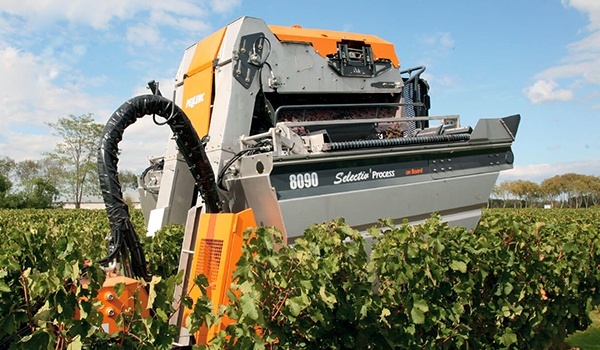 Improve your grape harvest with wine making equipment from Pellenc. Count on Papé Machinery Agriculture & Turf, an authorized Pellenc dealer, for all your specialized agriculture and vineyard equipment needs in Washington, Oregon, California, and Idaho.